Add some promotional flair to everyday stationary with these unique, eco-friendly products. 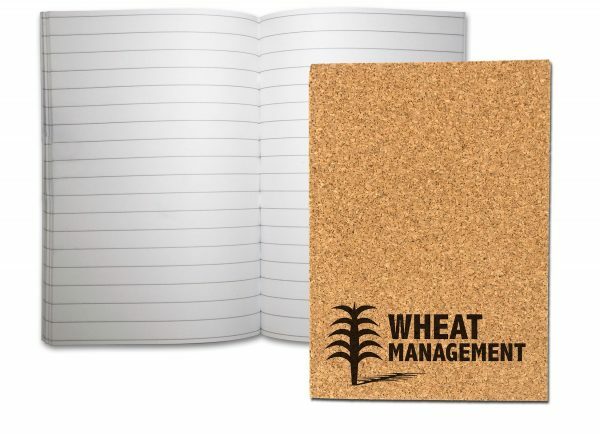 These beautiful cork journals are the perfect desk companion! Includes a stunning 1 colour black or brown imprint on the cover of the journal. Journal contains 70-50 lb. lined sheets.